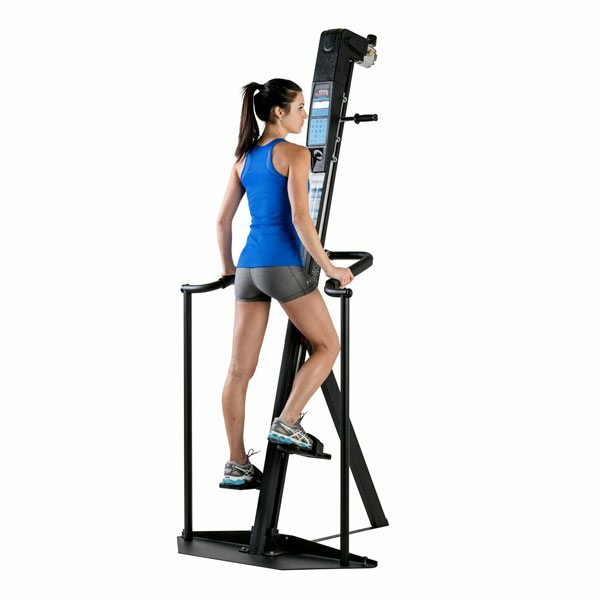 One of the most effective and advanced cardio workouts that guarantees results are commercial stepmills and climbers that offer an incredible workout. 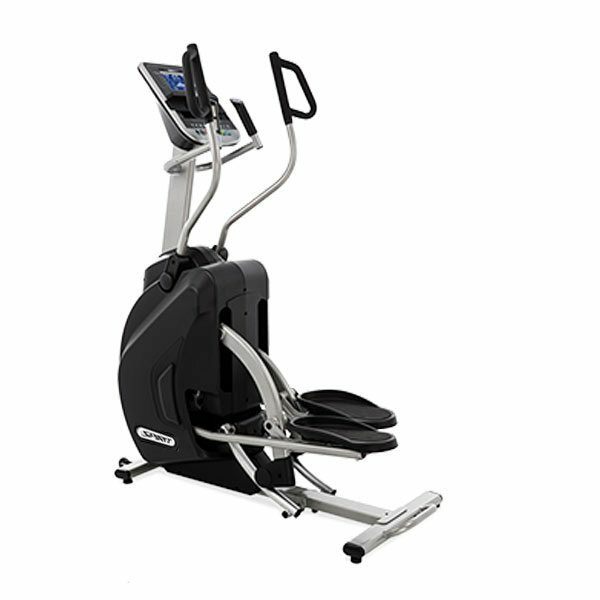 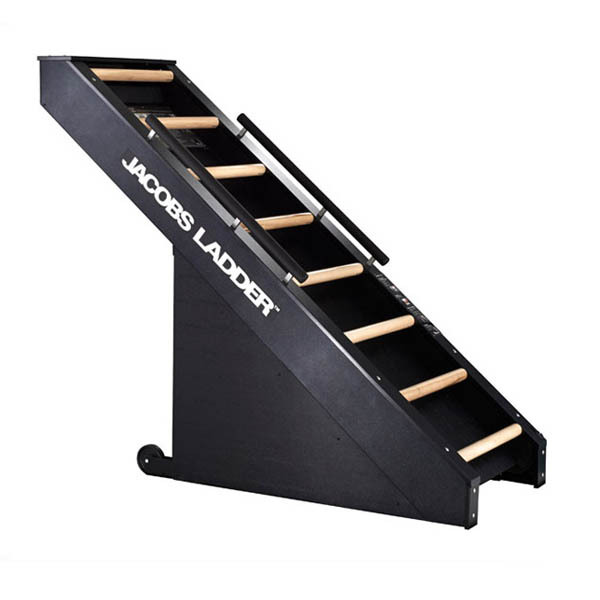 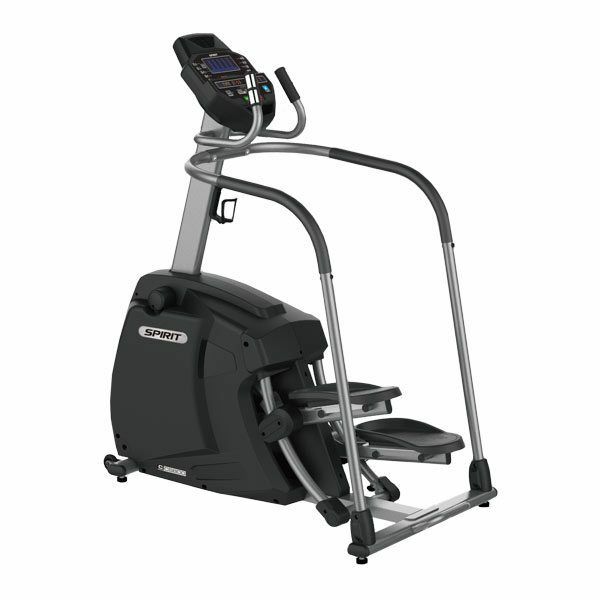 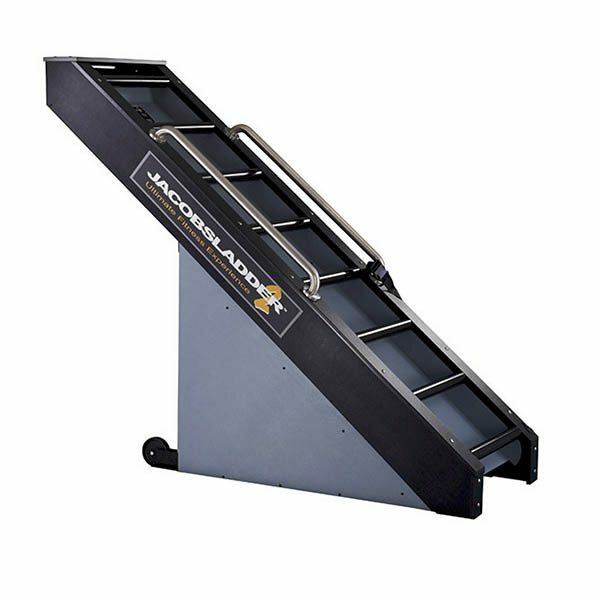 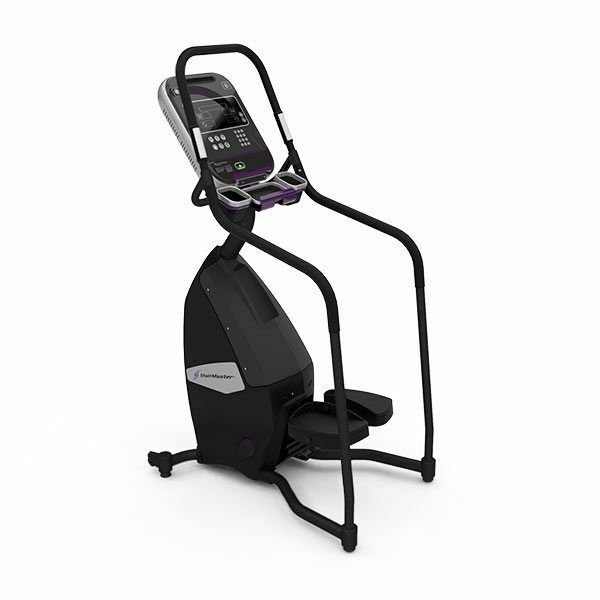 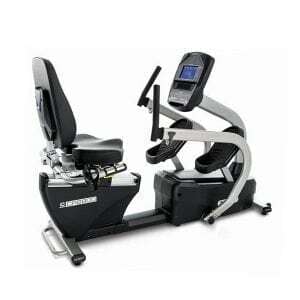 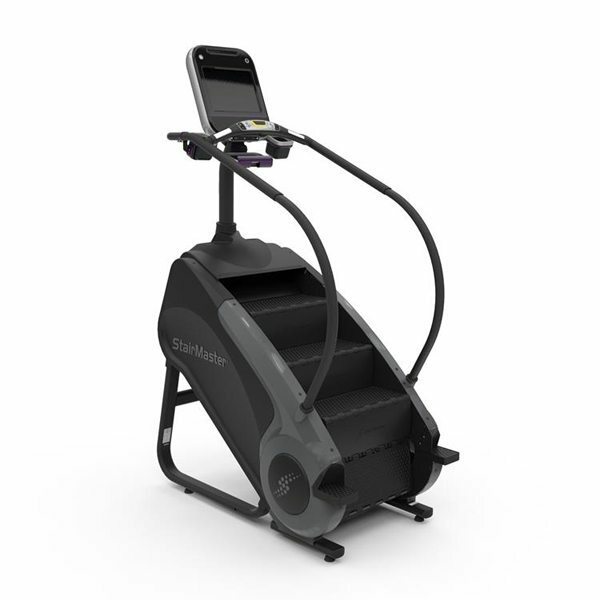 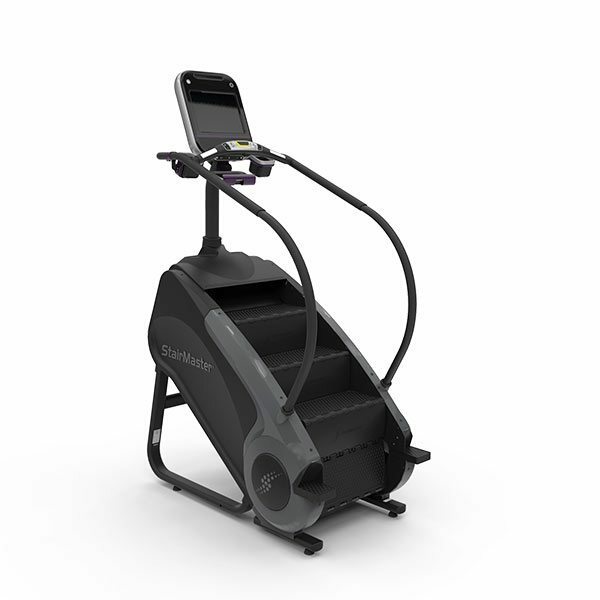 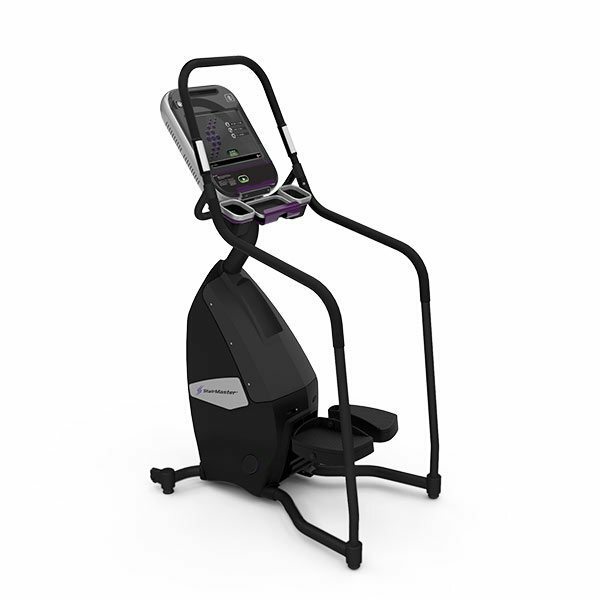 The StairMaster, Jacobs Ladder, and VersaClimber line of stepping and climbing fitness equipment offers a variety of step cardio choices to meet your exact fitness needs. 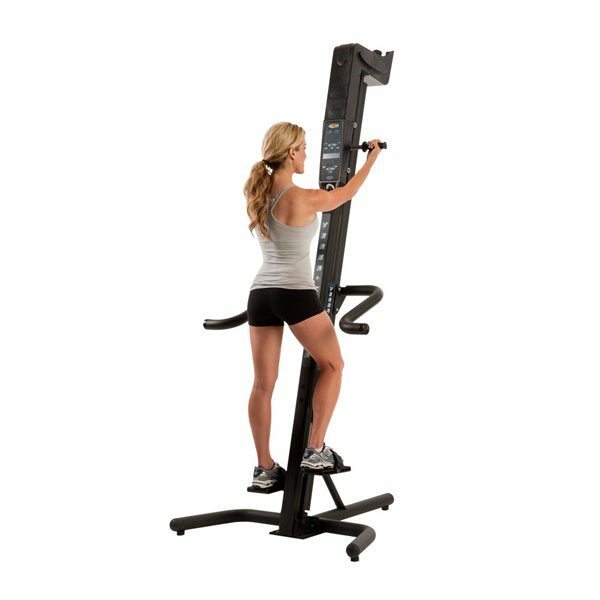 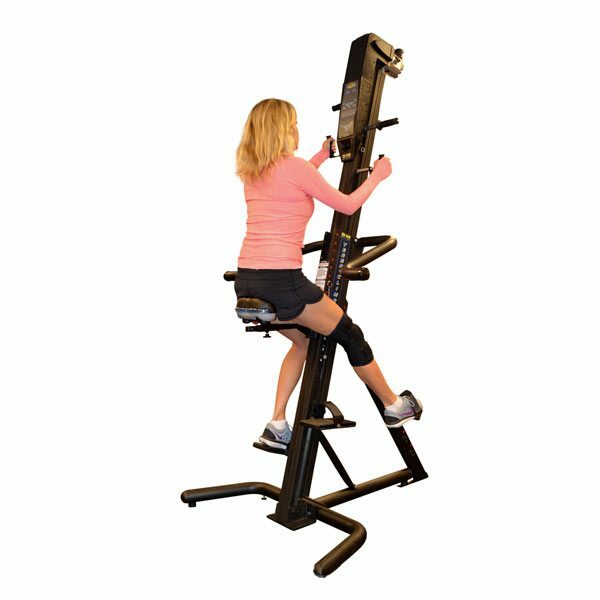 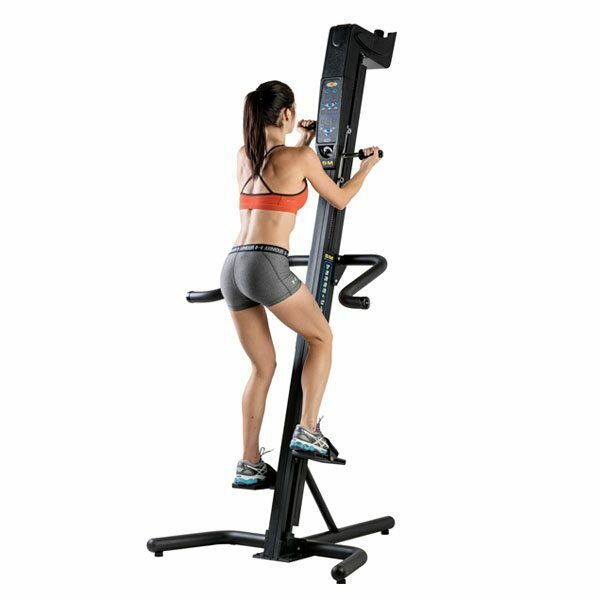 Commercial Fitness Superstore of Arizona is the top Arizona supplier of StairMaster, Jacobs Ladder and VersaClimber products.